2013 was a fabulous year. 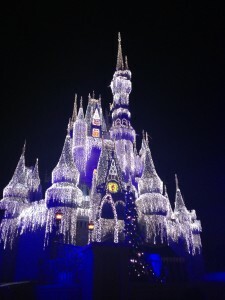 I made numerous trips to Walt Disney world including 4 stays at Pop Century, 1 stay at All Star Sports, 1 Stay at Port Orleans Riverside, 1 stay at The Polynesian, 2 stays at the Grand Floridian, and One stay at Wilderness Lodge. So, let me recap my thoughts and ideas on what is new and what is tried and true! 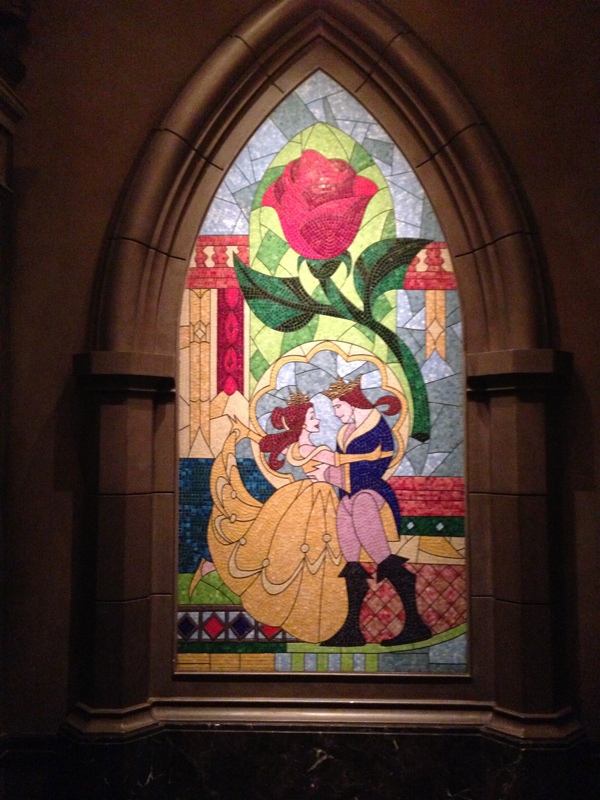 2013 marked the first time I ate at Be Our Guest Restaurant. Though I love the restaurant, I am less enthused with the food. Dinner for me is NOT a must do, but lunch is pretty reliable. I especially enjoy the Croque Monsieur as my staple! You really cannot go wrong with melted gruyere! I also took my 2 year old son to Disney World by myself for the first time. I thought it would be a great way to have fun together. He decided to throw up for the first 24 hours of our trip and then give me the same sickness. So the first 72 hours of our trip was spent in the hotel and a centra care. I now know a few things: Always travel with your health insurance info. I always have this on me but saw several people who did not and they paid a lot for the medical attention they received. Both my son and I got better and enjoyed the rest of our trip, but it was actually exciting to come back home! Also, if you feel you need medical attention simply call the front desk and you will be picked up and dropped off at the medical center free of charge! 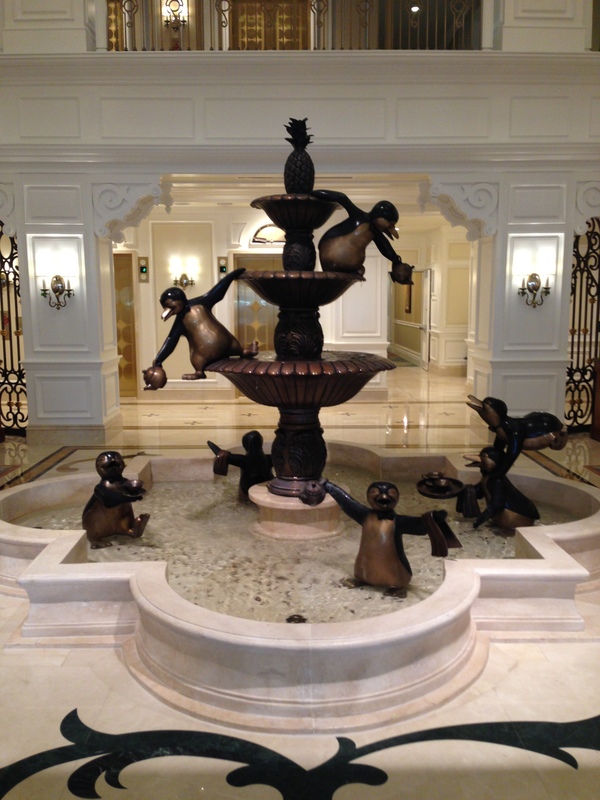 I attended a 5 day Agent Education Program at The Grand Floridian. This was a major highlight of my year! It was amazing to learn more about Disney from the inside to better prepare my clients for their trips. I toured almost every resort on property, rode almost every attraction and met agents from all over the country; all in the name of better serving my clients! As part of the Agent Education Program I was also able to tour the Disney Dream! This is an amazing ship and I encourage everyone to consider cruising with Disney. 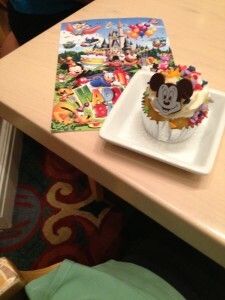 I attended an illuminations dessert party in Epcot and LOVED it! The desserts were pretty good but the view and the company made this a phenomenal night. If you have the opportunity I highly recommend booking a dessert party. It is a unique experience that you will not regret! I saw Festival of the Lion King and fell in love! We all have that one attraction we never got around to doing for one reason or another and for me it was Festival of the Lion King. No matter how hard I tried or wanted to see it, I could just never get it done. But finally, on a solo trip none the less, I went in and watched this fabulous show and have since seen it every single trip! I ate more cupcakes than any one person should; s’mores cupcakes, very berry cup cakes, the masters cup cake, lemon cup cakes, butter finger cupcakes, cup cakes with Mickey ears and Minnie Bows and even a peanut butter banana cup cake at pop century! What I learned is this: you can never ever eat too many cupcakes! 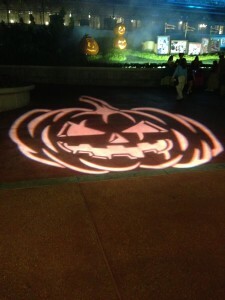 I attended the Flower and Garden Festival, the Food and Wine Festival, 2 Halloween Parties and Mickey’s Very Merry Christmas Party! We completed our passport at Food and Wine and had a blast doing that! If I had to choose one time of year to go to Disney it would be the end of September or beginning of October where you will have great rates, great weather and be able to participate in both the food and wine festival and the Halloween party! In mid November I stayed at the new Grand Floridian Villas and it was amazing! The resort is so incredibly well designed and not one detail is missed! If you have the opportunity to stay here you should take it!! All in all it was a fabulous year! 2014 is going to bring a new array of adventures for me and my clients! For me it involves a few things: 1. 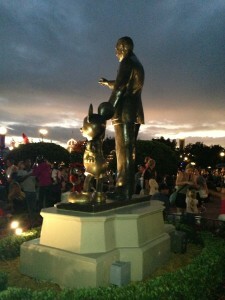 I will be entering one running event and every Disney event this year! I am starting with the 10k during marathon weekend! 2. I will be traveling to Disneyland!!! So, what was your Disney year like??? 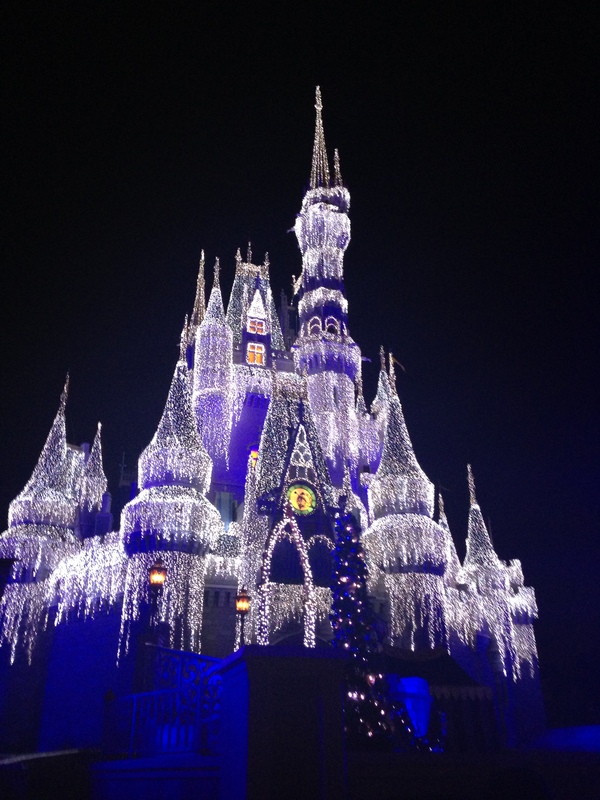 This entry was posted in My thoughts, Planning Tips, Uncategorized and tagged Be our guest, Disney 2013, festival of the lion king, grand floridian. Bookmark the permalink.